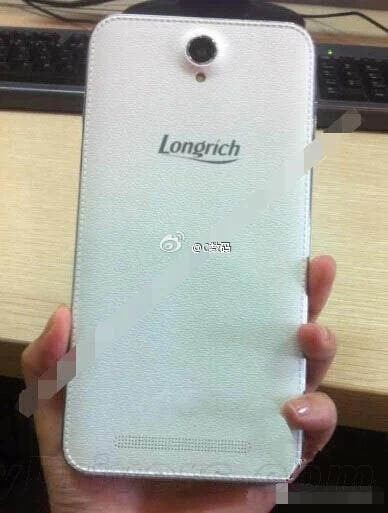 If you have never heard of Longrich you are totally forgiven as neither had I until today when their first phone (to my knowledge) and first true Xiaomi Redmi destroyer hit the Chinese social media. 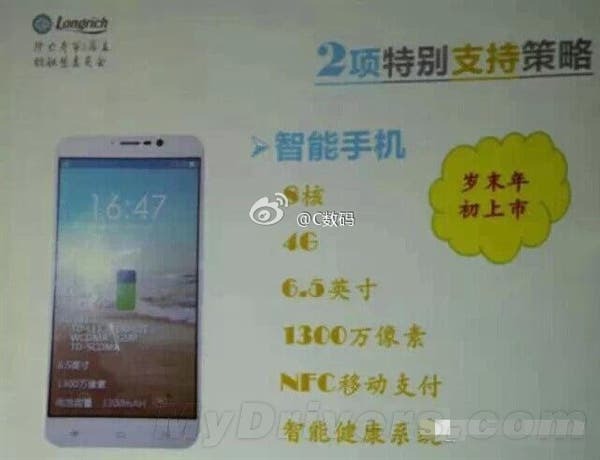 Chinese phone makers have a real hard time trying to keep up with Xiaomi. Most small factories simply cannot afford to sell their phones at cost which has allowed Xiaomi to run away with many of their potential customers. 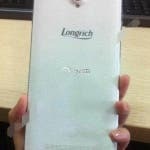 It’s not impossible to compete though as phone maker Longrich are now proving with their new 6.5-inch phone. 6.5-inch might be to large for some of you but if you are a fan of large screens keep reading as the specs are amazing. 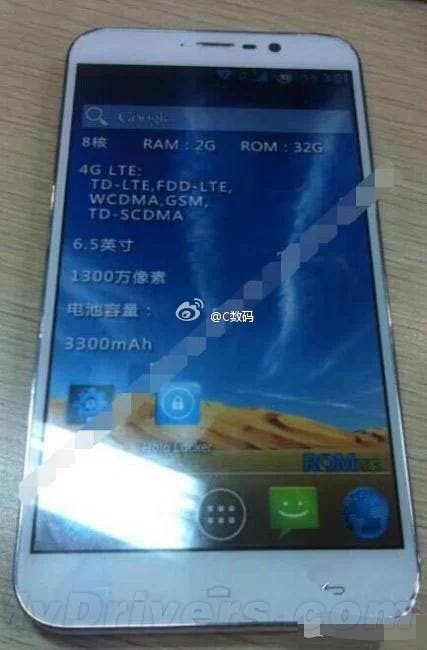 The display is a 1920 x 1080 FHD panel, with processing coming from the new 64bit octacore MT6572 chip which boasts FDD-LTE support. 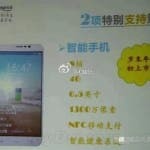 Memory is 2GB RAM, 32GB internal storage, there is also room for an SD card, 3300mAh battery and 13 mega-pixel camera. The price for all these amazing features? 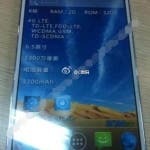 Just 699 Yuan, around $114 for Chinese customers! What do you guys think of those specifications?